Vivanta by Taj - Bekal, is one of our best kept secrets till date. Just like a game of hide and seek, you will discover some of the most amazing pleasures and experiences life has to offer. 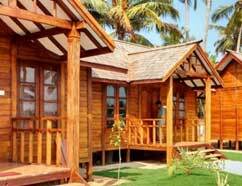 We would s..
Sree Gokulam Nalanda Resort is disable friendly, with separate rooms dedicated to them. 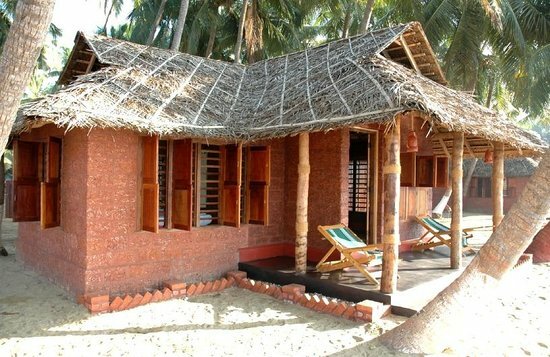 Separate rooms are crafted exclusively to make it friendly for differently challenged people with wide doors, lo..
Blending the old and new world charm is KTDCs Bekal Beach Camp at Bekal, Kasaragod. The resort offers amazing views of the Bekal Coastline as well as the historic Bekal Fort. 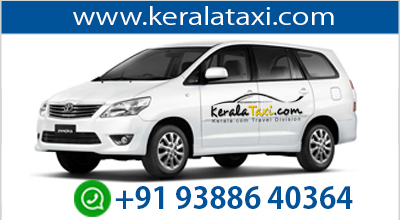 KTDC gives you the chance.. The LaLiT Resort & Spa Bekal, located in Kasargod, the northern district of Kerala - �Gods Own Country� is a top of the line luxury beach resort set up on 26 acres of virgin stretch of northern Kerala.. OYSTER OPERA is promoted by the national award winning farmer GS Gul Mohammed, this is Kerala�s only Theme Village with oyster farming as its theme. And it tempts visitors with a range of gourmet deli..